Most of us wont have the opportunity to live our our faith on a stage with millions watching our every move. But we all have a stage. We all have an audience. And we’re all called to live out our faith with courage and conviction. For some that stage is our career. For others its at their kids’ ball games and the PTA. While for others it’s their blog. For all of us it includes our family: our husbands, our kids, our extended family. These are our stages and our audiences. They are waiting to see if we really do mean what we say. Do we live what we preach? Candace Cameron Bure’s stage was Dancing With the Stars; a significantly larger stage than most. Her conviction was to shine the light of Christ in every decision she made, every word she spoke – even in the seemingly insignificant choices: wardrobe, dance moves. Would she really dress modestly? Would her dancing reflect honor to her husband? These were all questions we were asking. Yes we. Even I followed her story each week from Croatia on YouTube. Not just because I’m a die-hard Full House fan and have deep respect for her and her strong message of faith; but because I was curious to see how her audience would react. And what I saw was a woman of grace and virtue who showed decorum from start to finish. 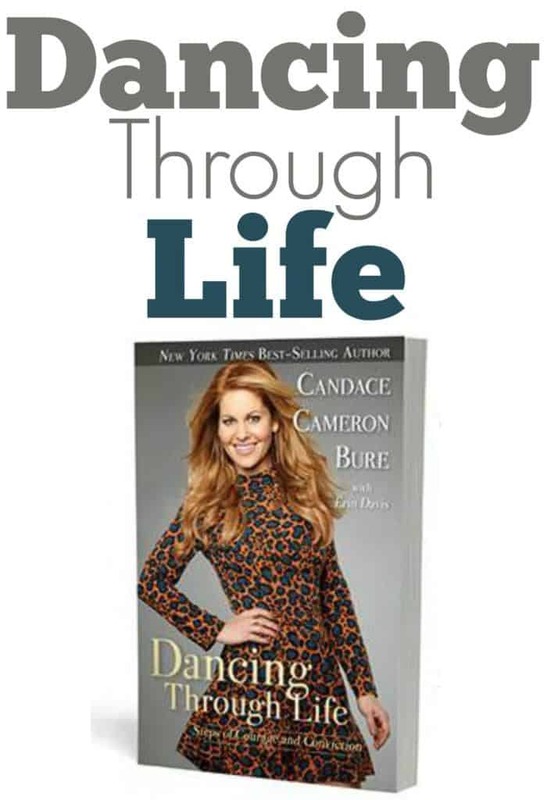 Dancing Through Life is Candace’s reflection on the exhilarating and at times brutal experience on Dancing With the Stars. Chronicling her experience from start to finish, she reflects on each dance, wardrobe choice, show, and yes – the reactions and even push back from her fans. But Dancing Through Life is more than just a reflection of DWTS. It is a story of faith, courage and conviction. If you followed that season, you will know that she began the show by stating strongly that there were certain costumes she would not wear and certain dance moves she would not do because of her personal convictions to morality and honoring her marriage. And that is what Dancing Through Life is about – her ability to stand by her convictions in circumstances where it would have been very easy to let down her guard. There were times when there was pressure to compromise, and yet her determination to stand strong gave her courage to hold her standards high and finish strong with a testimony that has continued to open up doors for her to speak to ever-increasing audiences. If you don’t know where your boundaries are before you’re thrown into a challenging situation, you are almost guaranteed to fall flat on your face. Her convictions were determined long before her decision to accept the invitation to DWTS. And her determination to please God first and honor her husband gave her the courage to stand strong. As Candace reflects on those weeks of rehearsals and live shows, she draws from them important lessons of faith. Dancing Through Life is such an inspiring read!! It challenges you to look your fear right in the eyes and conquer it…but not in your own strength or with your own wisdom, but with God’s strength, and with godly wisdom and counsel of wise friends and mentors. It also challenges you to not wear your faith like an accessory, but to make it a lifestyle so that every breath you breathe is infused with the gospel of Jesus Christ. 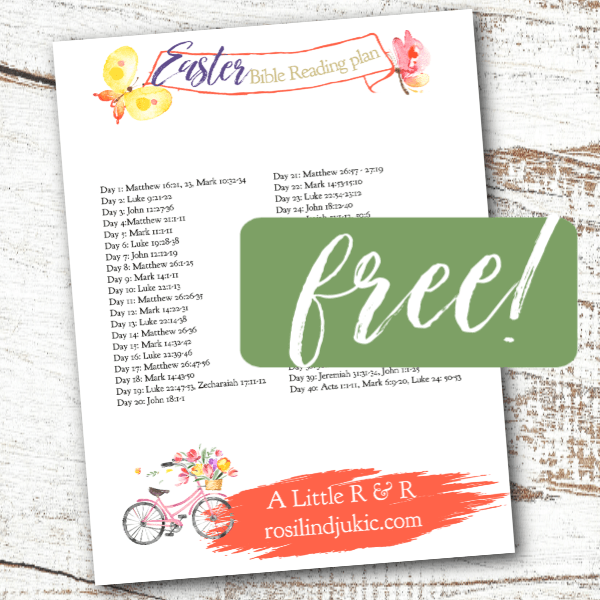 Dancing Through Life is an easy read, but challenging. It is not only a must-have for fans, but is a must-read for all believers of all walks of life. It is refreshing to see a Hollywood star of her caliber who has been as successful as she stand strong on her faith in Christ and use every opportunity she can to share the gospel. 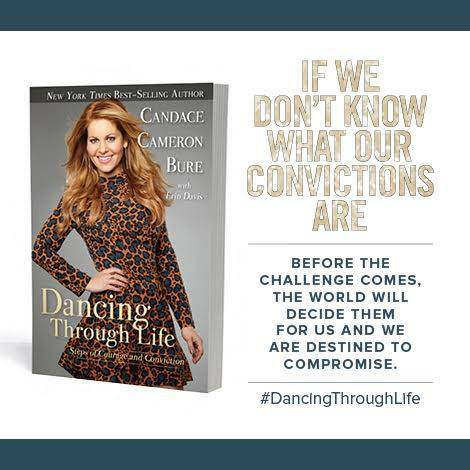 This post was inspired by Candace Cameron Bure’s new book Dancing Through Life: Steps of Courage and Conviction. 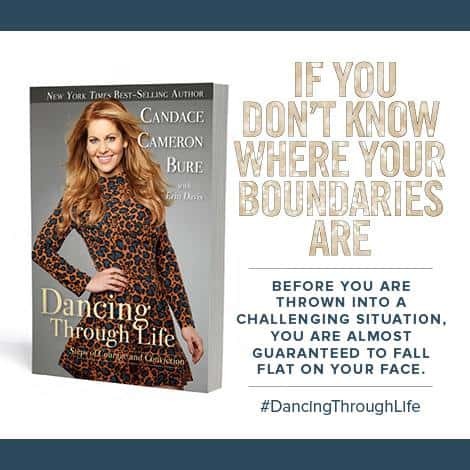 Order your copy of #DancingThroughLife today. I loved Full House and love hearing what Candace and her brother Kirk are doing for the Kingdom. It’s challenging standing up for your convictions in today’s world. I bet her book is a great read! Love Candice Cameron Bure & the way she lives her faith in everything she does. Really enjoying watching her in the Aurora Teagarden mystery movies on Hallmark Movies & Mysteries channel. Sometimes I have to do it everyday. There are so many unbelievers I am shocked. I was reading my bible and a person said you know that there is no God. I said how do you know. They said because they don’t believe. I said I believe. That was it. I’m actively working on leaning on the strength of my faith. I can’t wait to read her new book, love her in everything she does! That’s what homeschooling is all about! Sometimes, you have to stand in your convictions against your own family. Many of family are not saved, and that’s been the hardest thing for me is to continue to pray for them but not deal with behaviors that are not associated with Christ. There is hope though, because one of them was just saved three weeks ago after years of prayer! Praise God for that, Kelly!! We’re starting to see my extended family come to Christ now one by one, too.